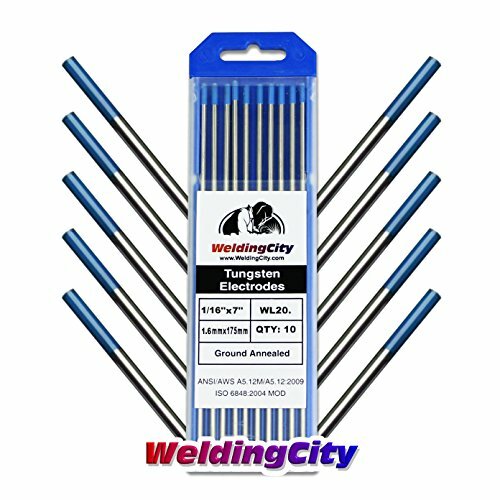 Aluminum brazing/welding rods for your everyday soldering uses. 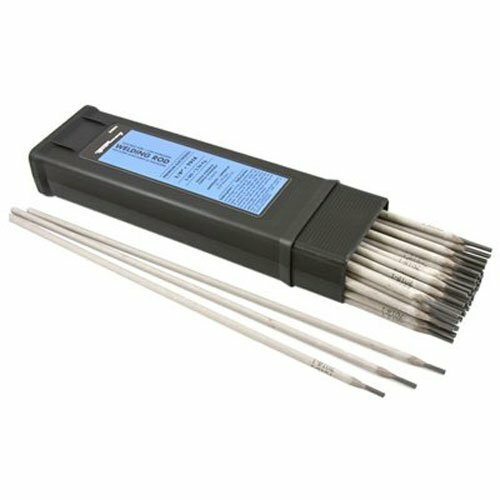 12-Inch aluminum brazing/welding rods. Brinnell hardness: 100. Working temp: 700-750-Degree. 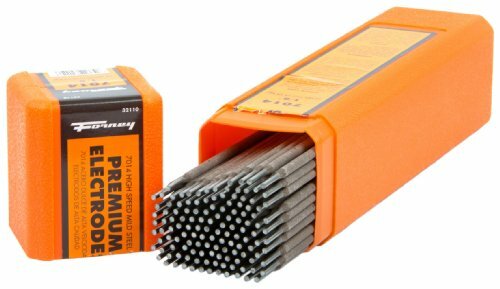 The Forney 32110 7014 Mild Steel Super Contact is a mild steel, iron powder type electrode with medium to shallow penetration. 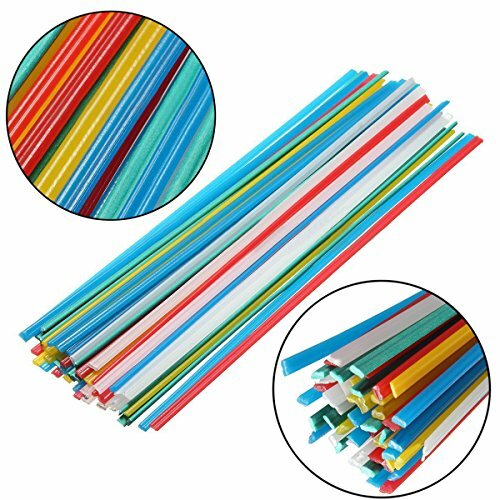 It's known for smooth arc characteristics, good arc stability and low spatter. 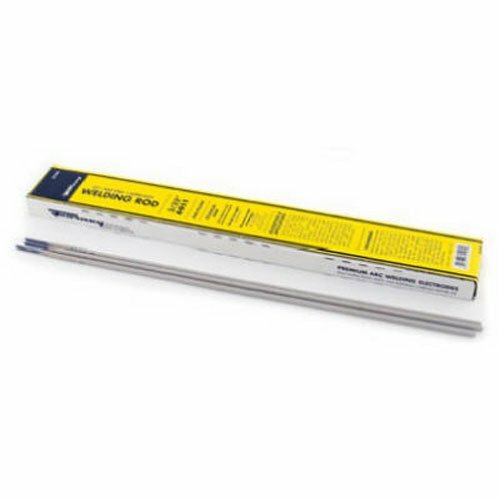 Excellent for sheet metal and ornamental iron work on poorly fitted joints. Easy to operate. 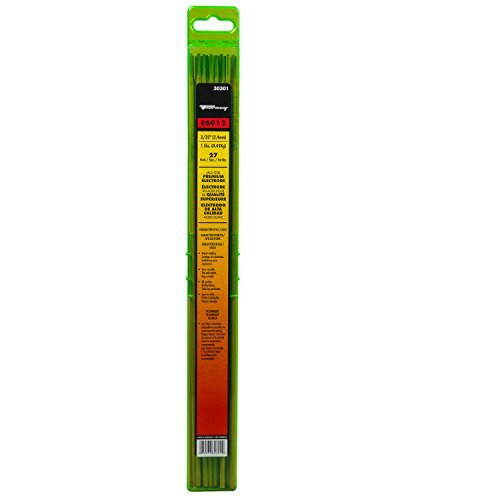 Excellent for sheet metal and ornamental ironwork on poorly fitted joints. 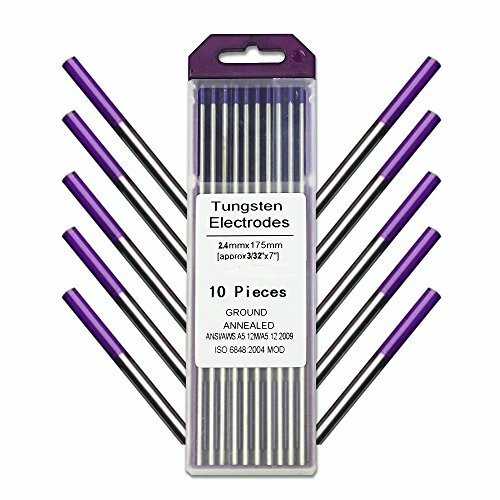 1/8-Inch ie.3.18 mm diameter rod. 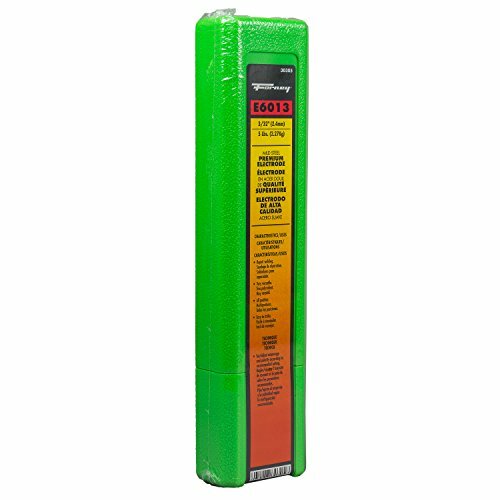 10-Pound ie.4.54 Kg box of rod. Tensile Strength is 70,000 PSI. 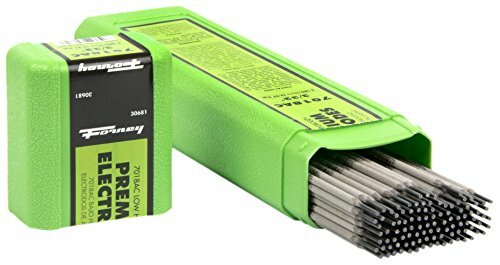 Amperage range is 110-145 amps. 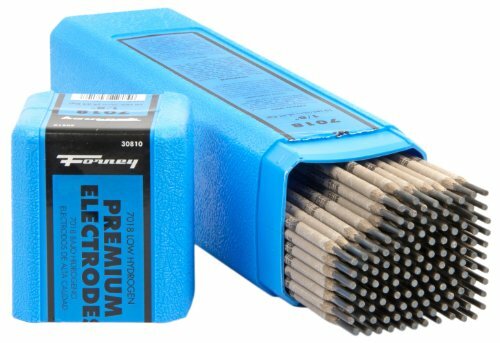 Typical Spec Example E6011: E is for electrode. The next two numbers ie.60, 70 or 80 indicates the tensile strength of the rod for example 60,000. The third number tells the welding position; ie.1=All position ie.2=Flat or Horizontal position ie.4=Flat, Horizontal, Overhead and Vertical Down position. The fourth number indicates the type of current to be used and coating of the rod; ie.0=Cellulose Sodium, with deep penetration, use Direct Current Electrode Positive ie.1=Cellulose Potassium, with deep penetration, use AC or Direct Current Electrode Positive, or Direct Current Electrode Negative ie.3=Titania Potassium, with light penetration, use AC or Direct Current Electrode Positive ie.8=Low Hydrogen, Iron Powder, with medium penetration use AC or Direct Current Electrode Positive. Claims for warranty must be made within 90 days of the date of purchase. Proof of purchase required. 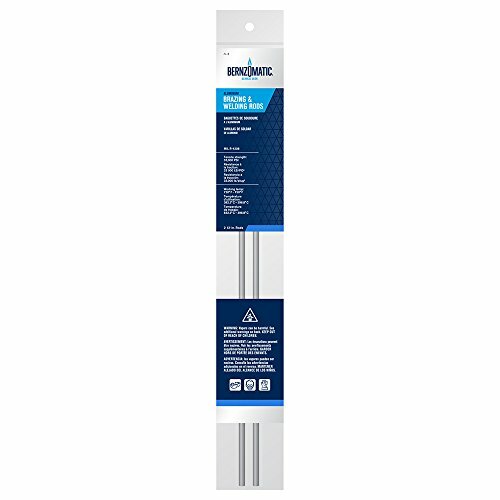 This warranty does not cover any product that has been subject to misuse, neglect, negligence or accident, or that has been used in any way contrary to the purpose intended. 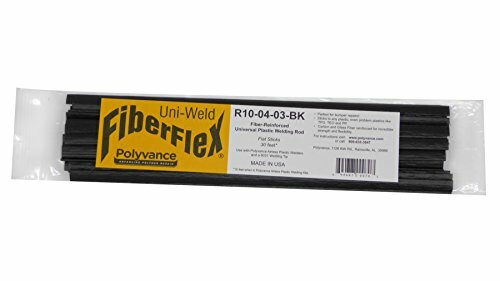 The Forney 31610 6010 mild steel Flexiweld is an all purpose electrode used in all positions. 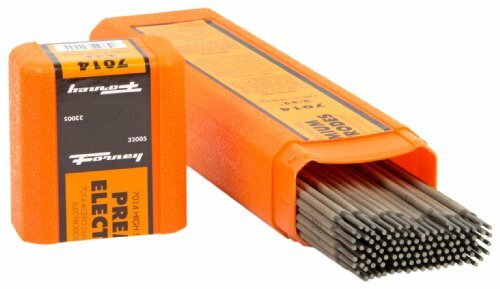 A deep penetrating rod for carbon and galvanized steel. 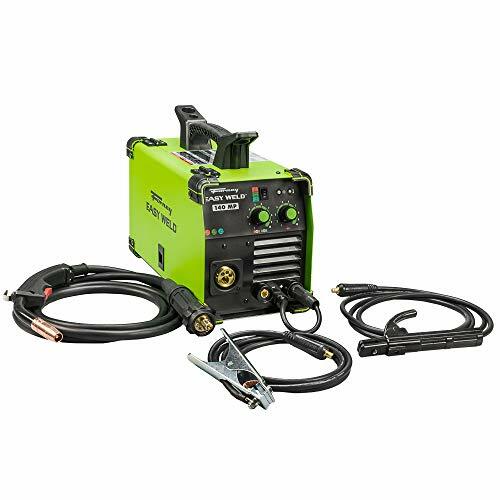 6010 is for use with a DC welder and runs on DCEP (reverse polarity). 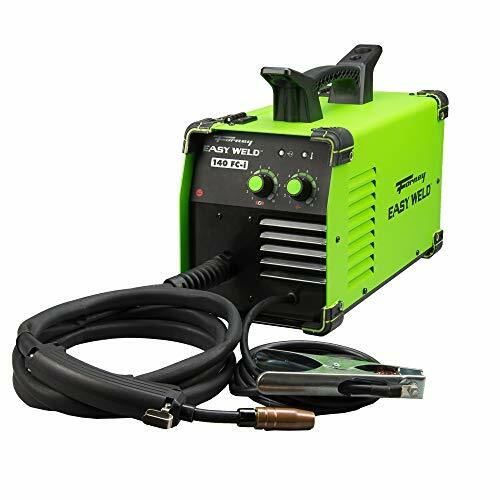 It is ideal for welding through light to medium amounts of dirt, rust or paint. Forney Industries is one of America's longest operating family-owned metal working product companies. Founded in 1932, Forney offers more than 5,000 products for the hardware, automotive, farm and ranch and do-it-yourself markets. If you've got metal working questions, we've got answers. We're committed to your success regardless of location size or needs. 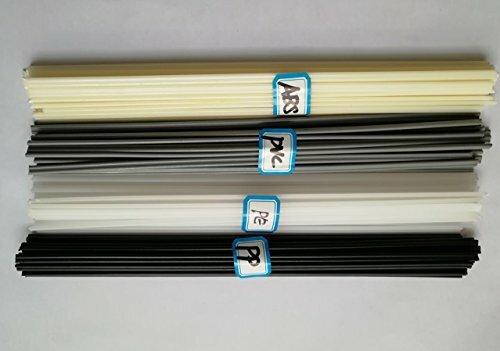 1/8 inch (3.18 mm) rod diameter. 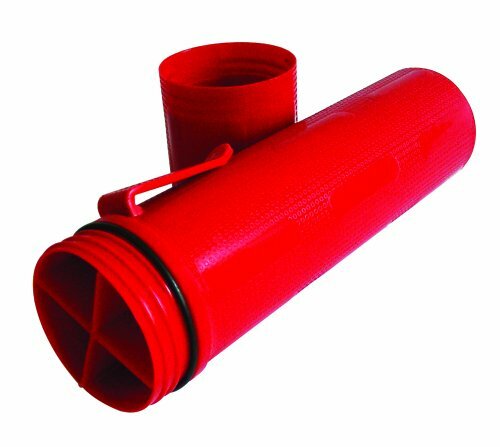 10 pound (4.54 Kg) box or rod. 60,000 PSI tensile strength. 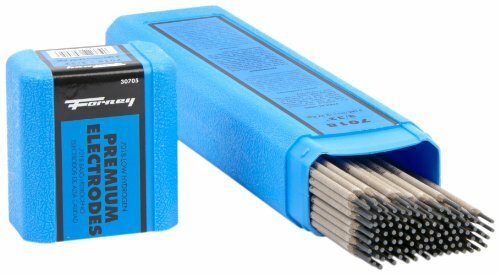 Amperage is 65-130 amp range. 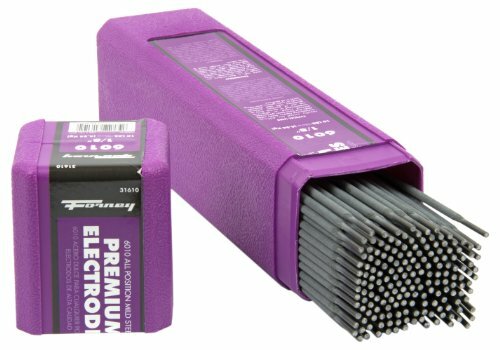 Typical spec example E6011: E is for electrode. The next two numbers (60, 70 or 80) indicates the tensile strength of the rod (for example 60,000). The third number tells the welding position; (1)=All position (2)=Flat or horizontal position (4)=Flat, horizontal, overhead and vertical down position. The fourth number indicates the type of current to be used and coating of the rod; (0)=Cellulose sodium, with deep penetration, use direct current electrode positive (1)=Cellulose potassium, with deep penetration, use AC or direct current electrode positive, or direct current Electrode Negative (3)=Titania Potassium, with light penetration, use AC or Direct Current Electrode Positive (8)=Low Hydrogen, Iron Powder, with medium penetration use AC or Direct Current Electrode Positive. Claims for warranty must be made within 90 days of the date of purchase. Proof of purchase required. This warranty does not cover any product that has been subject to misuse, neglect, negligence or accident, or that has been used in any way contrary to the purpose intended.